Here you will find all the costumes that don't quite fit in to one of the other fancy dress categories, they may be a little quirky or different such as the racing car you wear. Ideal for boys and girls young and old. Tabard with elasticated sides, and brown padded feet. Green and Yellow striped padded lined Comp..
Cow Cape Ideal for younger children who do not like wearing dressing up outfits. Velour cape with ..
Polyester Velour "Racing Car" with adjustable shoulder straps. Step in and getting for a ..
Blue Monster Fancy Dress Costume Argh run it's a monster! 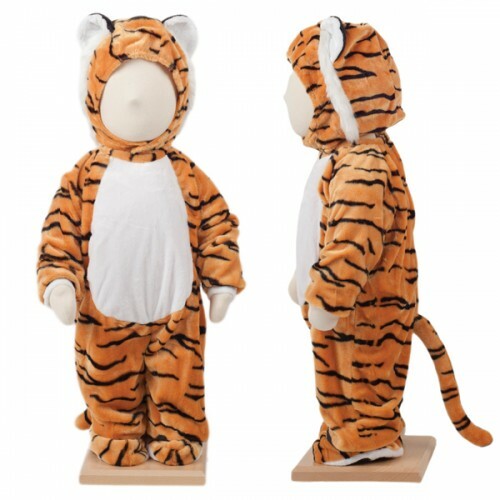 Children will love dressing up in th..
Tiger Fancy Dress Costume Roar Roar, what a cute tiger! 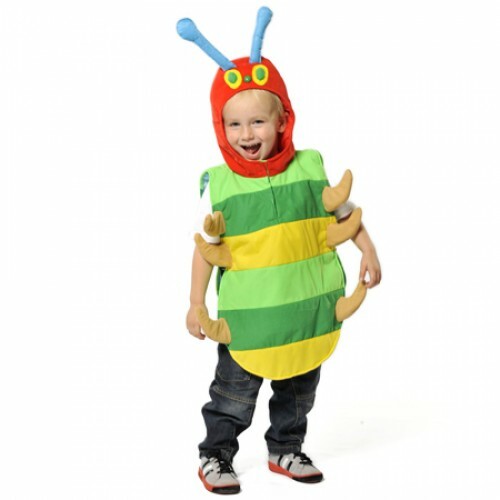 The perfect costume for where a tiger ..
Bumble Bee Costume Tabard body with stripes Black hood. Polyester Foam Backed Tabard. AGE 3-5 ..
Chicken Cape Velour cape with velcro fastening and character hood. The hood is the chicken head. ..